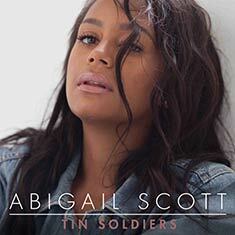 "Tin Soldiers" - Abigail Scott - This track was released to US radio during October 2017 and became an American Hit when it reached #18 on the 'Adult Contemporary US Radio Top 40 Chart' and #45 on the 'A/C US Radio Hot 100' and #2 on both the 'A/C US Radio Top 30 Indie' and 'A/C US Western Region' Charts. In addition this song also became a 'cross-over' Hit when it peaked at #42 on the 'Main Country Chart'. 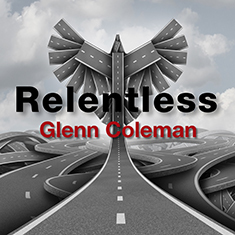 "Relentless" - Glenn Coleman - Album now available on CD from Amazon and the Gravel Road Records STORE and also available on worldwide download including iTunes and the Gravel Road Records STORE. 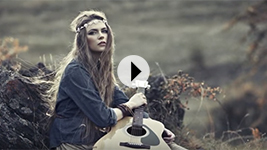 Watch the video - "Rebel Rose"
release for her new EP “Tin Soldiers"
The Day Before You - Bernie Townsend - EP available on worldwide download including iTunes and the GRRAM Store. 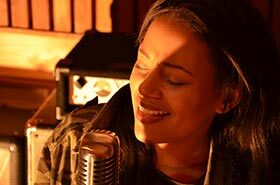 Take a look at the evocative video "JUST WONT TOUCH ME NOW"
by Bernie Townsend from the album "Made On New Street". 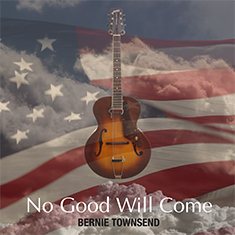 Thank you all for your likes, comments and shares of the song-video of “Just Won’t Touch Me Now” by Bernie Townsend which was inspired by the experience of a close friend on his return from the Vietnam War. Bernie has donated his royalties to the VVA so please feel free to share this video and help benefit those who came home while remembering those who made the ultimate sacrifice. 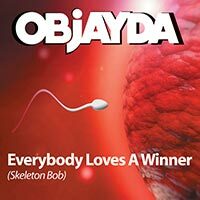 EP available on worldwide download including iTunes and the GRRAM Store. "Delta Mae" is currently Playlisted on 41 radio stations across the US and Europe. 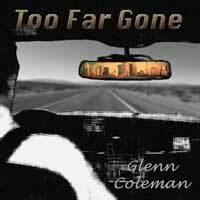 "TOO FAR GONE" - GLENN COLEMAN - 5 song EP from this American Guitarist, Singer-Songwriter available on worldwide download including iTunes. 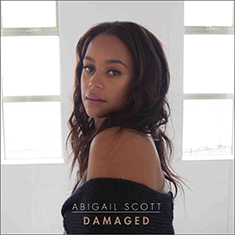 The lead track 'Too Far Gone' was a US radio success during 2017 when it reached #17 on the 'Adult Contemporary US Radio Top 40 Chart' and #53 on the 'A/C US Radio Hot 100' and #5 on the 'A/C US Radio Indie Top 30' and #9 on the 'A/C US Radio Top 20 Western Region Chart' - this song also 'crossed-over' to reach #20 on the 'Main Country Chart'. 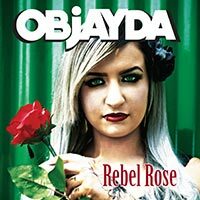 "SLEEPY SUBURBIA" - OBJAYDA - EP from this UK band available on worldwide download including iTunes. 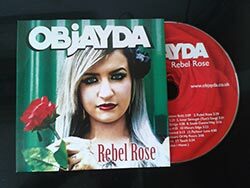 "FOREVER YOUNG" - THE RESCUE - Album available on worldwide download including iTunes and also on CD from the GRRAM store.